Siri and Miriam were pretty much alone against the 10 CK Victoria girls in Trondheim. However they were all beaten by Vita Heine (Bergen CK) who won solo. 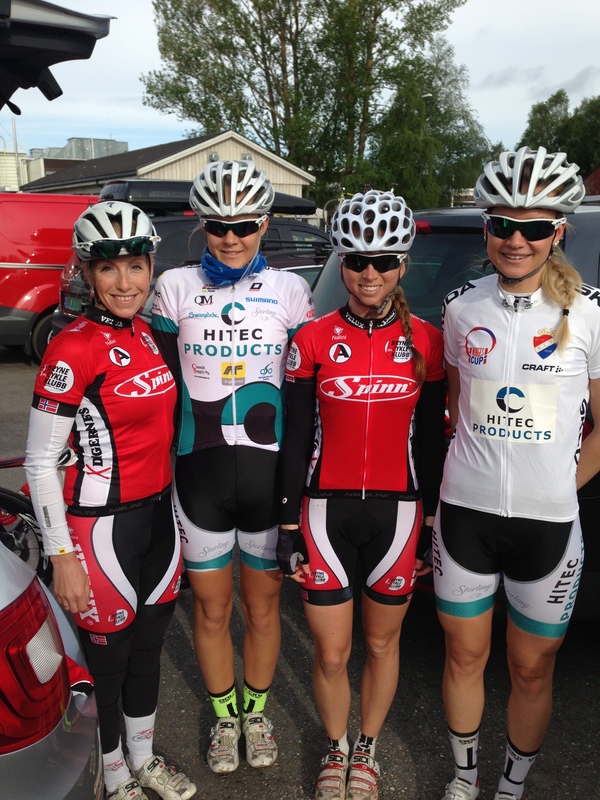 Miriam took a 4th place and retained her youth jersey in the Norwegian cup. Siri ended on 13th place.